Pepe Rosello and Carl Cox recently got together with local media and specialised electronic music press for the inauguration of the new Space Warehouse, a multipurpose space that is open to the public. 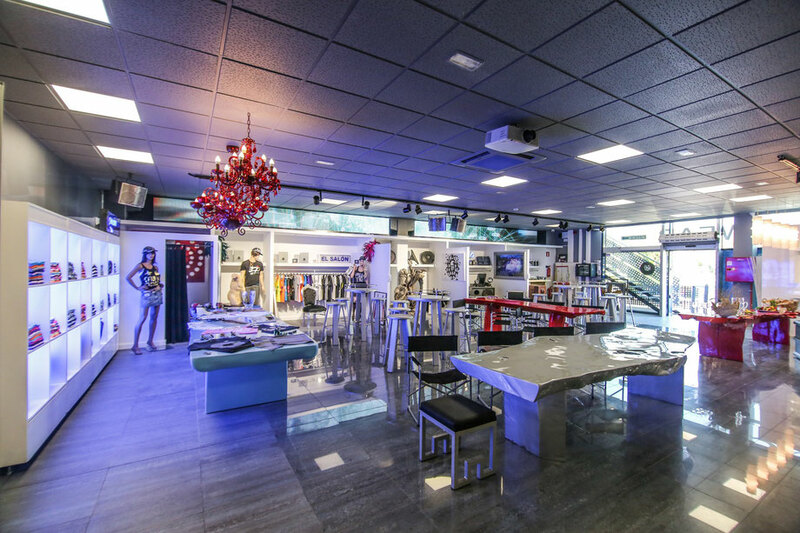 Space Warehouse is a museum, where visitors can admire historical pieces of Space the club, buy official merchandising and pay tribute to the history of the most awarded club in the world. 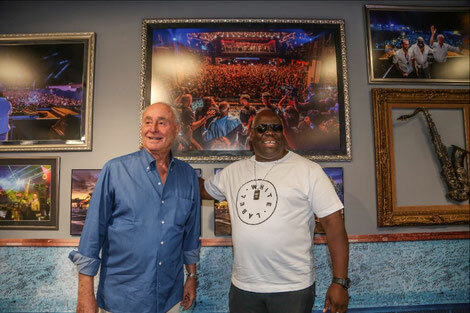 As Carl Cox is on the island, Pepe Roselló wanted to have his presence and to pay tribute to one of the most significant DJs for the Space family. "Carl never left and I do not think he will ever leave,” Roselló said during the press conference. For his part, Carl Cox highlighted how happy he feels to be back on the island, because he loves Ibiza, its people, its spirit and above all, to know that the spirit of Space will continue.